Secunia offers an award-winning portfolio with a focus on vulnerability intelligence as well as vulnerability management and patch management. We are proud to be supported by analysts and industry advisors alike. Our program features three levels of membership: Bronze Registered, Silver Certified and Gold Certified. Our partners’ rewards and benefits increase as they advance through the program and ultimately reach Secunia Gold Certified Partner status. 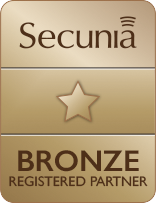 The Bronze Registered Partner level is our entry level status, offering partners access to online sales, marketing, training and education tools so that they can develop their Secunia knowledge and business. Bronze Registered Partners have access to immediate discounts and benefits. 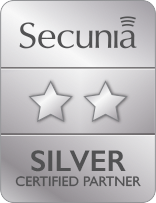 The Silver Certified Partner level is for partners that are prepared to make a significant commitment to developing their Secunia business. Silver Certified Partners receive a higher level of benefits and discounts. Our highest partner level, the Secunia Gold Certified Partner, is for specialized System Integrators and System Center Configuration Manager Certified Partners that have superior sales and technical expertise in selling and supporting the Secunia product range. This exclusive status is only available to a limited number of partners per country. 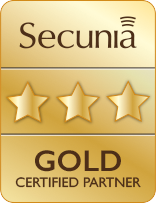 The Secunia Gold Certified Partner receives the most extensive range of benefits and discounts. What is a Platinum Partner? 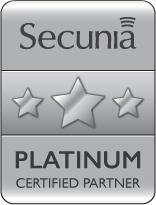 The Secunia Platinum Professional Service Provider status is the highest level available and describes the most specialized type of partner Secunia works with. Platinum partners fulfill all Gold Certified requirements but also act as community ambassador for Secunia on an international scale. They assist the Secunia partner community in building their Secunia business by offering Secunia professional services on behalf of other resellers to end users. or local Secunia contact to learn how you can access your partner benefits. Partner levels are determined according to specific requirements, as detailed in the table below. The benefits increase as partners advance through the partner program. 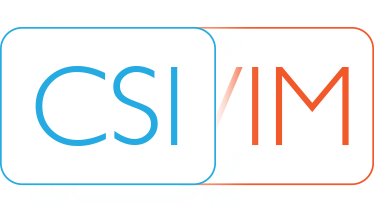 Interested in joining the Secunia Partner Program? With award-winning products and an attractive margin, there’s plenty of reasons to join the Secunia community.